I have always loved vintage jewelry. I remember when I was a little girl, playing with my Aunt Flo's jewelry box and all the wonderful sparkley jewels! The obsession is still alive and well, because I am totally attracted to bright, shiny objects! 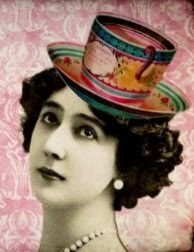 So, of course, here at Vintage Gal, you will find a great variety of beautiful vintage pieces. Costume jewelry of all sorts--designer pieces, unsigned beauties, bakelite, sterling silver, pearls--it's all here! Necklaces, bracelets, earrings, brooches and soooo many beautiful rings! As you can see, my motto is truly "Life is Short, Be Sparkley!" 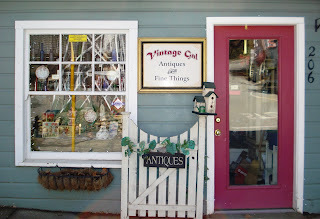 Welcome to Vintage Gal Antiques & Fine Things! I am an avid shopper/treasure hunter which is why Vintage Gal exists! TOO MUCH STUFF!! Here you’ll find an eclectic blend of the old and the new; the shabby and the chic. I specialize in vintage costume jewelry, but also have a variety of unique and fun antiques for sale. 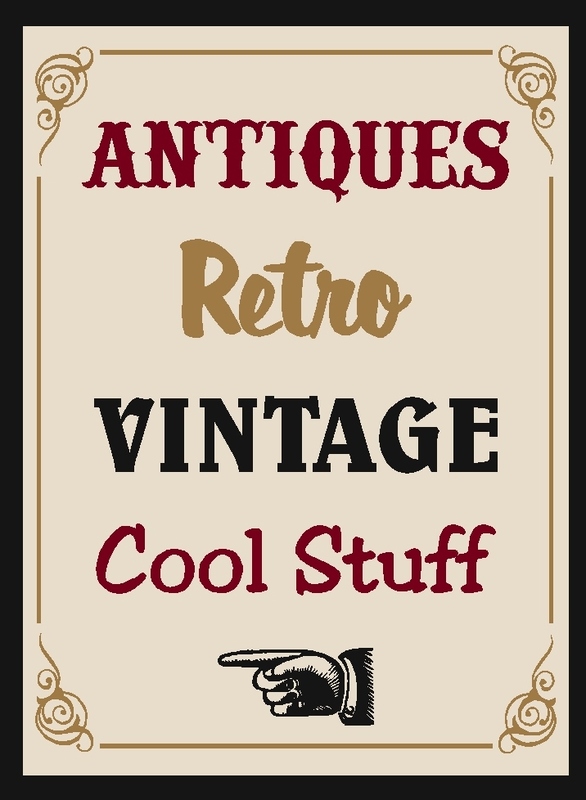 You can find a great assortment of advertising collectibles, antique bottles, shabby chic accessories and so much more at Vintage Gal! Vintage Gal Antiques is located in historic Downieville California, one of the original “forty-niner” mining camps on Highway 49. The way it was is the way it still is in Downieville. Nestled in a forested canyon at 2,950 feet, picturesque and historic Downieville is a true relic of the California Gold Rush where life carries on much as it did a century ago. One of the prettiest of the Gold Rush towns, Downieville is situated at the confluence of two sparkling rivers : the Downie River and the North Fork of the Yuba River. The downtown area of this quaint little town is like stepping back into time, with its interesting buildings and historical landmarks. Walk the narrow streets and wooden sidewalks. A wealth of history is available wherever you turn. Visit the museums and picture yourself here when the town began in 1848. Browse through the unique small gift and antique shops. Summertime brings many visitors to our area and the autumn is especially beautiful with it’s glorious fall colors.